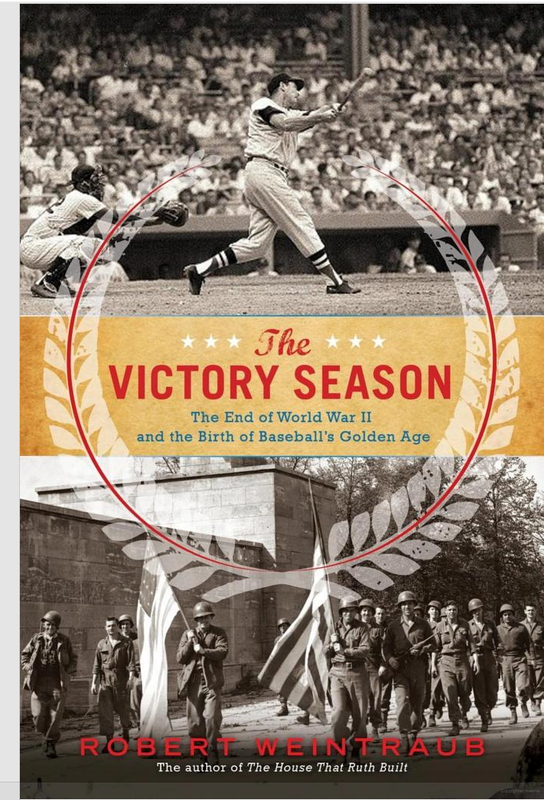 After recently reading Roger Kahn’s book titled, “The Era 1947 – 1957”, I was ready for another baseball experience. 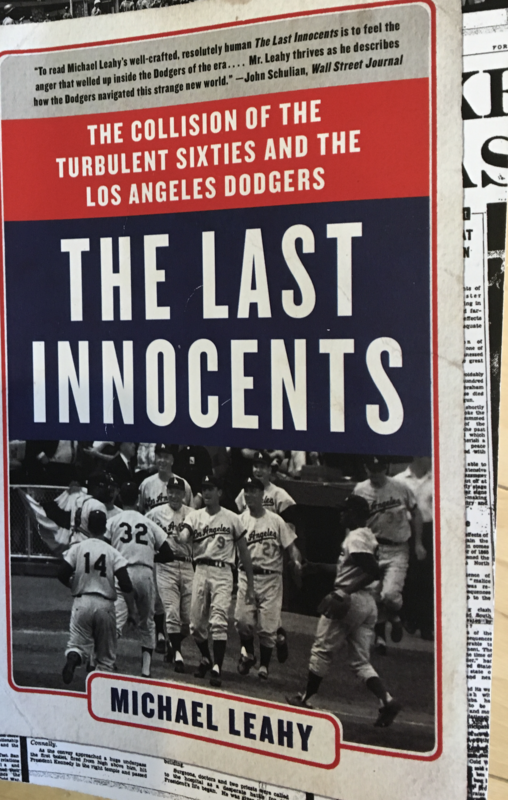 This book seems to pick up where the previous one left off, as the author follows the Dodgers’ move from Brooklyn to Los Angeles and deals mostly with the decade of the 1960s. It is interesting to me that I also enjoyed this book immensely, even though I had stopped closely following baseball during this period since not only were the Dodgers no longer in Brooklyn, but I personally was totally absorbed in college, medical school and psychiatric training. Perhaps the appeal of the book is that it is “inside baseball”. 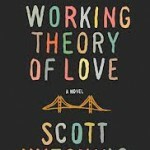 The author describes the trials and tribulations of the personalities involved, but he also recounts the details of important games and even the individual at bats. He not only reports the various key baseball moments as they happened, but he subsequently has chatted with many of the key players 40 or 50 years later about various at bats or important plays in the field. Even if I were not following baseball closely during this decade, I was very familiar with certain heroes of the time and of prior years such as Sandy Koufax, who was one of my heroes as he started off and had a great career with the Brooklyn Dodgers before moving to Los Angeles. The personalities of many players emerged in this book along with the indelible impression which they left on the game. For example, the author gets into the head of Maury Wills, the Dodgers’ shortstop and fantastic base runner, as he traces his life and career in wonderful detail. As a psychiatrist, I could not help but enjoy learning about the personal life and baseball career of Wes Parker, who played first base for the Dodgers for eight years. The author told about Parker’s family history coming from a rich family, his relationship with his parents, his insecurity despite his wonderful baseball career and the meaning that being a success in baseball had for him. He weaved Parker’s history in and out of various chapters. 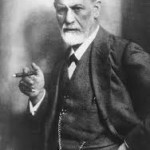 He probably could have presented the full story of this man’s life at a psychiatric meeting and received great acclaim. The book not only told great baseball stories and let the reader relive key baseball moments mostly about the Dodgers, but it also brought memorable news events that were occurring in our country during this time period. This included the assassination of President John Kennedy, Martin Luther King and Robert Kennedy, the civil rights movement and the impact of the Vietnam War. 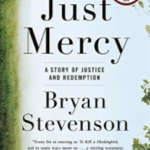 I could not put this book down and it was a great reading experience. 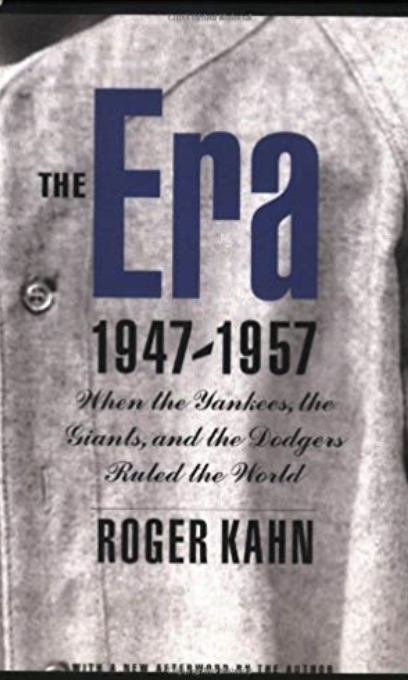 When the Yankees, the Giants and the Dodgers Ruled the World By Roger Kahn. If you were living in New York and old enough to be a baseball fan during the time period 1947-1957, which this book covers, you will especially enjoy this book. Kahn who is a prolific sportswriter, best known for his classic Boys of Summer (1972) which was about the Brooklyn Dodgers, has been writing books for over 60 years. Can you imagine being a kid in a city where there are three major league baseball teams and frequently at least one and sometimes two will play in the World Series? When you are living through it, you take it for granted. But when you can look back on it, you realize what a unique experience it had been. Kahn, not only had the writing skills to take us back to that special era, but he has knowledge of the behind-the-scenes events, interactions and personalities of the people who starred in this era. Before I go further, I must acknowledge that there was only one team that really mattered to me, and that was the Brooklyn Dodgers. My favorite players were Pee Wee Reese, the Dodgers’ shortstop and Jackie Robinson. It was only years later as I grew up, did I fully appreciate the significance of Branch Rickey bringing Robinson to Brooklyn as the first black major league baseball player. But all the behind-the-scenes details are here and a lot more about the personalities and the events of the golden era of baseball. It happened that my best friend’s father got two tickets to the subsequent 1951 World Series that would now take place between the Giants and the Yankees (a famed Subway Series) and I was invited to go to the game with my friend. We took a subway to Coogan’s Bluff where the Yankees played the Giants. I distinctly remember when a Yankee by the named Gil McDougal hit a grand slam homerun and neither my friend nor I were moved since we were shameless Dodger fans. This is the type of book that will ignite memories in anyone who lived through this era. It will bring alive many events and personalities such as Willie Mays and his famous outfield “catch”. Other persons that come to mind are “Joltin’” Joe DiMaggio, Ted Williams, Leo Durocher, Charlie Dressen, Casey Stengal, Yogi Berra, Duke Snider, Carl Furillo, Phil Rizzuto, Mickey Mantle, Allie Reynolds, Joe Black, Roy Campanella, Walter O’Malley and many others. 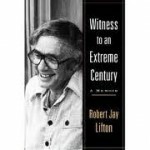 This book was written in 1993 with an after foreword provided by the author in 2001, but it is a timeless book. It provides an account of the personalities and events of our national pastime “when the Yankees, the Giants and the Dodgers ruled the world”. Daniel James Brown is an author who describes himself as someone who writes narrative non-fiction which brings compelling historical events to life. That is exactly what he does in The Boys in the Boat. To most contemporary Americans, competitive rowing is not high on the list of sporting events to follow. Even if you have heard about the 1936 Berlin Olympics, you might only think of Jessie Owens, the black track star , who won a gold medal in the face of Hitler proclaiming his master race ideas. However, there is another story that you should know about those Olympic games . This book tells the story of nine young men from the University of Washington who had an amazing journey that also took them to the 1936 Berlin Olympics to win a gold medal. It is about much more than their Olympic triumph. It is about what they needed to overcome and how they learned to work together in a manner which transcended the teamwork required for other sports. These young men came from farms, logging towns, and other difficult backgrounds. They struggled to get to the University of Washington and then to earn a spot on the rowing team. It is also a story about their coach, Al Ulbrickson and how he coached them and treated them as individuals and as a team. It is also about George Pocock, a boat-builder who not only built the rowing shell for the University of Washington team but also for most collegiate teams throughout the country. Pocock grew up in England and intimately understood rowing from his experience with the boats on the famous Thames River. It was his wisdom and support which sustained the University of Washington team almost as much as their esteemed coach. Mr. Brown, the author, became interested in this subject when he had a discussion with a neighbor who was the daughter of one of these rowers. He ultimately met her father, Joe Rantz, a few years before he died. He heard this story firsthand and was able to review various documents and diaries not only of this man but of the other members of the rowing team as he was introduced to their families. The result is a book which reads like a page turning novel with events and insights into the people about whom the book was based. There is a parallel story, which the author chooses to chronicle and which adds to the significance of the triumph of the University of Washington team at the 1936 Olympics. That is the events going on in Germany as Adolf Hitler came to power and began to oppress and ultimately murder the German Jews and others. The temporary easing up by Hitler of his cold-blooded extermination plans in order to deceive the world at his showcase Olympics, was clearly spelled out in this book. I found the author’s discussion of the German filmmaker, Leni Riefenstahl, quite interesting and revealing. She was given carte blanche by Hitler to film the Olympics from every angle in order to showcase Hitler’s Germany in a glorious positive image for the entire world. She worked extremely closely with Hitler and Goebbels (the Nazi Propaganda Minister) and may have been literally in bed with them. She filmed all the athletes from the best angles, sometimes from specially built trenches so she could show the marching Germans from an upward looking view. Interestingly enough, after the American team from the University of Washington won their gold medal (in a most exciting well-described come from behind victory), she was given permission to bring her cameras into the University of Washington’s boat for a special ride with them. The results can be seen in a well-preserved video of a preliminary heat won by Germany and the final won by the US for the gold medal (see YouTube video-English version or German narration version ) where she intermixes cuts of long views of the race with close ups of the rowers. Riefenstahl subsequently tried to distance herself from her close association with Hitler after the war ( see interview with Riefenstabhl). No matter what her culpability in Hitler’s propaganda show, the wonderful video of these nine men, whose self-determination, hard work, and comradeship, was very well done and will allow future generations to enjoy watching their accomplishment. 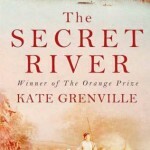 One reviewer in Publishers Weekly called this book a Nautical Chariots of Fire, which seems a very apt description. 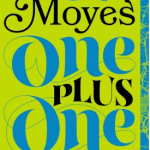 It is also rumored that the Weinstein Brothers have optioned this book for a movie which may be soon available as you read this review. 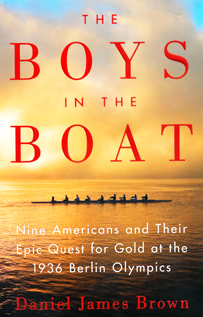 I am sure it will be an exciting film but this book alone captures a vivid picture of the Boys In The Boat that you will not forget. 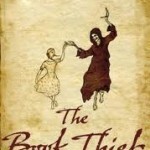 In order to determine if you might like this book please take the following quiz. Match the names or phrases in column I with those in column II.There may be more than one answer for each entry in column I. Answers are at the end of the review. There are 37 correct answers by my count. So if you get 12 or more correct , you are batting over 300 which I believe means that you will feel at home with this book. Likewise if you are of a certain age and followed baseball as a kid, chances are you will get great pleasure from this book. Finally, if you are younger than a certain age and just enjoy the history of baseball, you probably will find this book quite interesting. 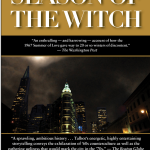 The book focuses mainly on 1946, the year after the end of World War II but the author Robert Weintraub will frequently dip into the past for background or give some glimpses into what happened to various people years to come after this year. He also includes interesting tidbits about the Nurenberg Trials of Nazi war criminals that were going on during 1946 which are quite fascinating. The book also covers the war experiences of many prewar major leaguers who went off to war, some of whom came back to become household names as major league stars. There is also the account of some baseball players who went off to fight but did not come back or were never able to resume their careers. 1946 was also the year that Branch Rickey decided that he was going to integrate baseball and found a great UCLA athlete to be the baseball player to do it. In this year Jackie Robinson was made a member of the Dodger’s number one farm team, the Montreal Royals. The account of this adventure and the final bringing Robinson into the big leagues the following season, is a good enough reason by itself to read this book. I thought I knew this story quite well but I never realized that when the club owners all voted upon whether to bring him into major league baseball, the vote was 15-1 against doing it with only Rickey voting yes. The account goes on to explain how Rickey was able to pull things off despite this vote by the other owners. Ted Williams and all the nick names he was given is amply covered in several chapters of this book. The case is made that he probably was the greatest player of his generation despite a mercurial personality that was hard to understand. No doubt he was a great competitor and did mature during his career. He probably was the only player in baseball history who received a standing ovation when he decided to bunt down the third baseline. You may remember there was the “Williams Shift” where the infield was moved around to the right with a short right fielder in place since that is where powerful Williams would usually slam the ball. Williams was usually reluctant to take a nearly sure thing rather than try to power away and pull the ball. He also probably was close to all time high in walks since most pitchers were reluctant to pitch straightway to him anyway. As someone who grew up in Brooklyn I was most familiar with the Brooklyn Dodgers with Yankees and Giants being also known to me. Even though I was well below my adolescence during the pivotal year of 1946 which this book centers upon, so many of the characters who played a role in this year continued their careers for at least another 8-10 years that they were well known to me. I will have to give credit to Red Barber, Connie Desmond and the then young Vin Sculley who were the Dodger radio announcers and always had great stories about all the players. 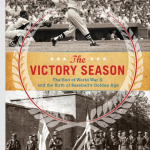 While I had a familiarity with many of the key players I did not recall much about the pennant race of 1946 and particularly about the World Series. Author Weintraub provided all the details and laid them out as if they unfolding before the avid baseball fan that I was in my younger days. Sometimes, particularly in the World Series, I felt I was almost in the stands watching the Red Sox and Cardinals battle it out and somehow I had stake in the outcome. The “piece de resistance” was the author’s detailed description and even more detailed analysis of the “Mad Dash.” This was the play where Enos “Country” Slaughter scored what turned out to be the winning run in the final game of the 1946 World Series, from first base on a base hit that was probably just a single by Harry “The Hat” Walker. Exactly how the ball was fielded by Leo Culberson and a microscopic analysis of how Johnny Pesky handled making the relay throw to the plate is only something a true lover of baseball could appreciate. 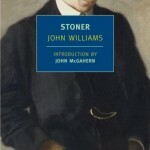 If this is up your alley you are sure to enjoy this book.